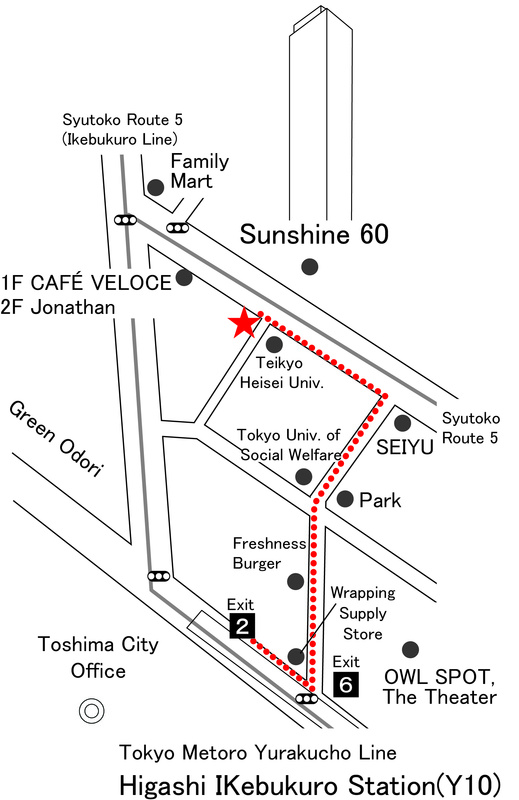 It's only 3 minutes walk from Higashi-Ikebukuro Station(Y10). Copyright © 1998-2019 ISHIHARA & COMPANY,p.c. All Rights Reserved.